Shirts will be mailed this year. Please list your shipping address on Step 2 of the registration process. 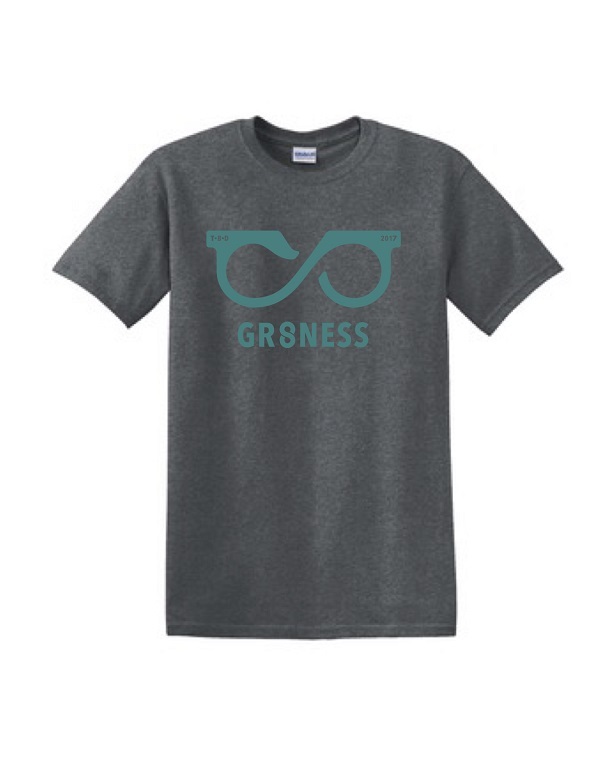 In addition to the free registration for 8 Days of Greatness emails, we are also offering an optional 2017 gr8ness shirt for $10. This includes shipping. ALL shirts will be shipped this year; there is NO pickup. Shirts are NOT necessary to participate. Consider them a fun way to encourage involvement within the community. For event related questions please click on the "Contact the Organizers" button on the left-hand side of this page or email info@8daysofgreatness.org. When this page loaded, the official time was 9:16:02 AM EDT.